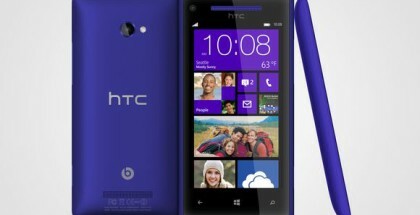 After releasing the Denim (plus 8.1.1) Update to Nokia Lumia Icon yesterday, Verizon looks to be really close to unleash the latest Windows Phone version to the HTC 8X. 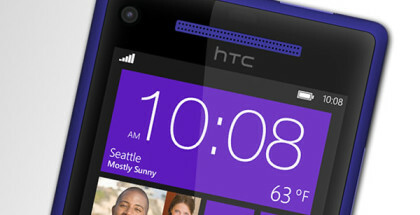 Verizon has today published a PDF fail explaining the new features to HTC 8X owners, which is a sign that the update is imminent… and we believe it should be live today. 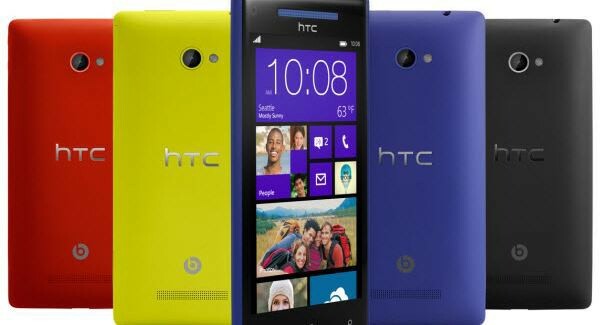 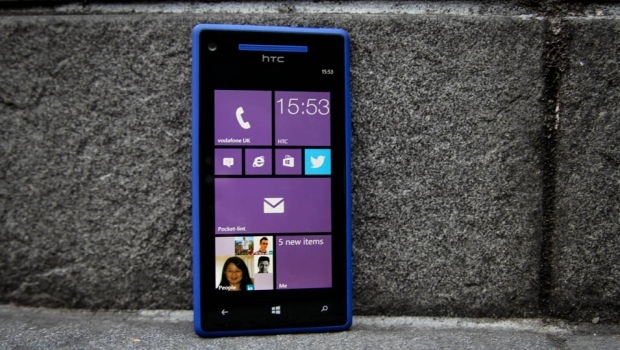 HTC 8X will get the official Windows Phone 8.1 Update 1, brining features like Cortana, Live Folders, Snooze Times, Apps Corner and more. 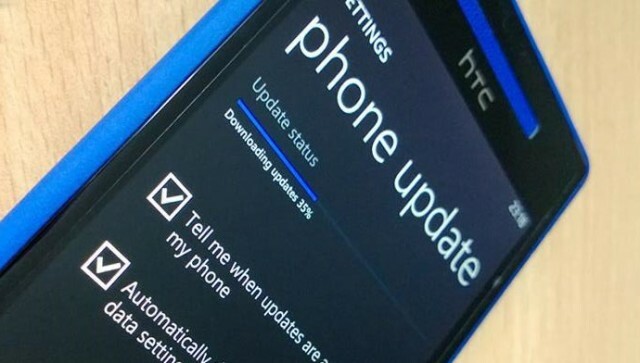 To check for update, you need to go to Settings -> Phone Update.